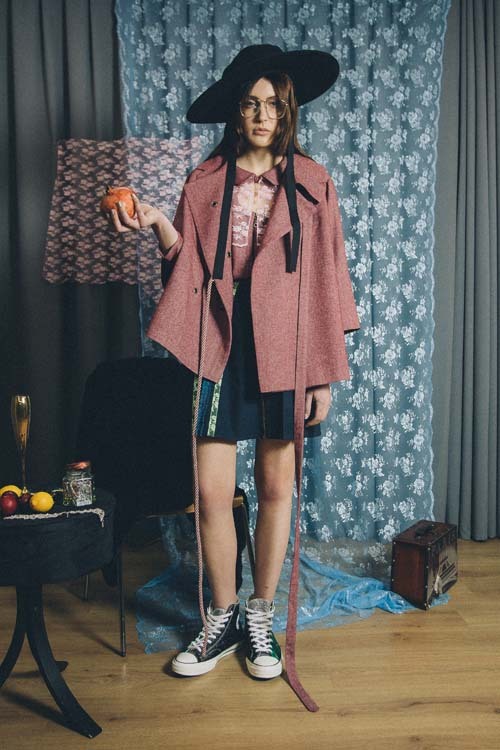 LIVIA TANG IS A LONDON BASED YOUNG CONTEMPORARY BRAND BUILT TO FULFIL THE CURIOSITY OF ONE’S CULTURAL CRAVINGS WITH UNDERSTATED ROMANCE & GENUINE CRAFTSMANSHIP. HAVING MOVED TO THE UK FROM MACAU IN 2008, SHE GRADUATED FROM THE UNIVERSITY FOR THE CREATIVE ARTS, ROCHESTER IN 2014. 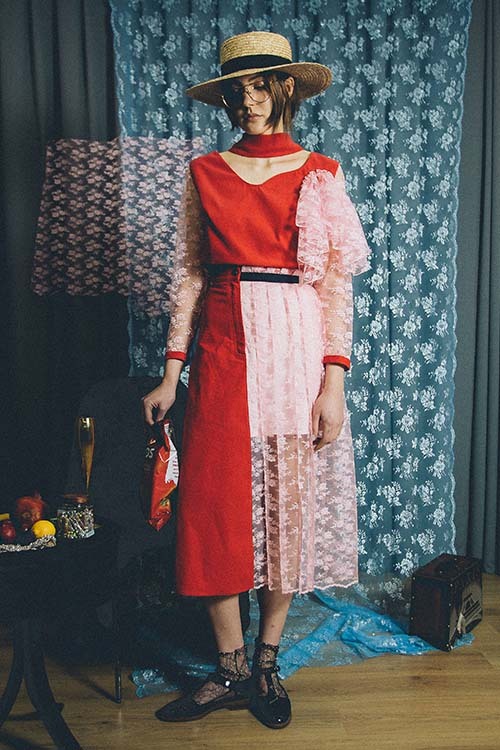 GOING ONTO GAIN EXPERIENCE AT THE SIMONE ROCHA AND SARAH BAADARNI STUDIO, THE EPONYMOUS LABEL WAS LAUNCHED IN 2017. FEELING OF HOPES AND DREAMS PRESERVING THE CANDOUR OF YOUTH.